GRANITE FALLS, Minn. — On Thursday, February 7 at 9 p.m., Pioneer Public Television will air a special program about a policy development process to foster rural and urban cooperation, equity and growth. Thriving by Design: Rural and Urban Together features excerpts of a presentation by Minnesota state demographer Susan Brower, researcher Kate Searls of Growth & Justice and an interview with Growth & Justice president Jane Leonard discussing the One Minnesota Equity Blueprint that has emanated from the six-month policy development process. Growth & Justice and OneMN.org teamed up to convene the “Thriving by Design” process which involved more than 300 individuals and dozens of organizations — from across rural, small-town, suburban and urban Minnesota — to develop legislative policy priorities for the 2019-20 biennium. 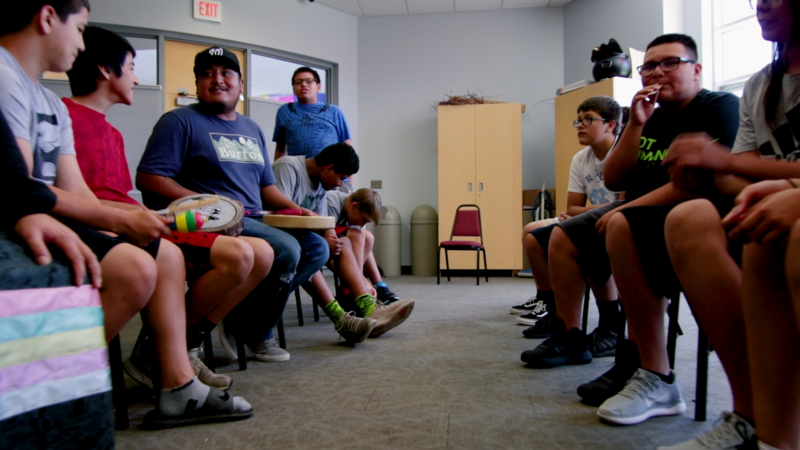 The process was kicked off with an event hosted in June 2018 by the Upper Sioux Community at Prairie’s Edge Casino in Granite Falls. The program will be available for online viewing at pioneer.org/compass.